CORTINA D’AMPEZZO, Italy — The Wonder Woman suit. The red cape with a big “J” printed on it. The plastic tiara. 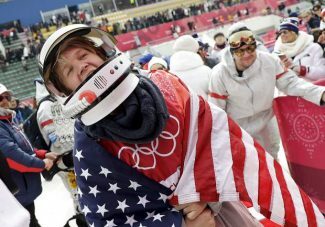 Julia Mancuso’s outlandish costume for her retirement ski race was a reminder of what made her so great: she was a free-spirited Californian who consistently beat the favorites when the stakes were the highest — just like a superhero. Mancuso, the most successful female American skier at major championships with nine medals spread between Olympics and world championships, bid the sport an emotional goodbye in a World Cup downhill on Friday. 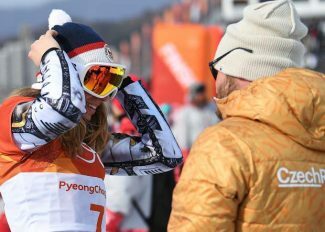 “Skiing is fun first and foremost and I hope that my career can inspire others to just have fun, especially as an underdog,” Mancuso said after wiping away tears. 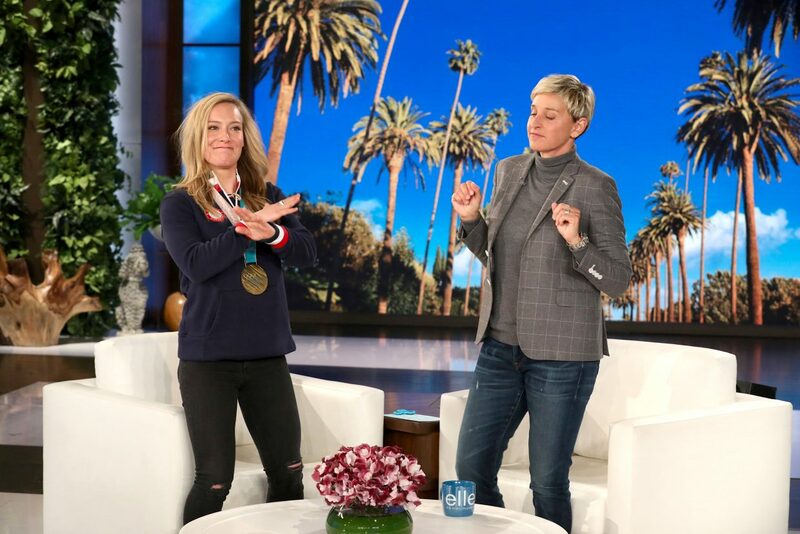 “I don’t think that I was ever looked at as the favorite and I always managed to do the best for me and ski the best for me and sometimes that brought gold medals, which was incredible. 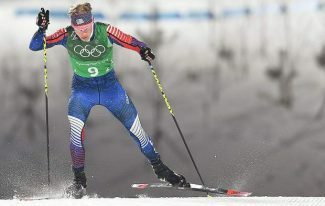 Mancuso won gold in giant slalom at the 2006 Turin Games, silver in downhill and combined at the 2010 Vancouver Games and bronze in combined at the 2014 Sochi Games. She also collected five medals at world championships and won seven World Cup races. Mancuso’s care-free approach brought her fan support wherever she went. For her retirement race, the 33-year-old Mancuso kissed her bib and threw it into the wind in the start house. Then she casually made her way down the Olympia delle Tofane course as the Wonder Woman theme song played on the public address system. “We weren’t always the best of friends. We’re very different. We’re really exact opposites,” Vonn said. “She’s like free, ‘Let’s go surfing,’ and I’m like hard-core, always focused all the time. We haven’t always been very close, but because we pushed each other we both achieved a level of success that I don’t think we would have had without each other. So what’s next for Mancuso? 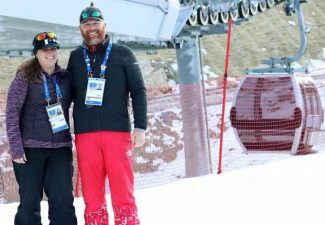 The skier recently married Dylan Fish, a manager at a surfing resort in Fiji, and splits her time between Squaw Valley, California, and Hawaii.